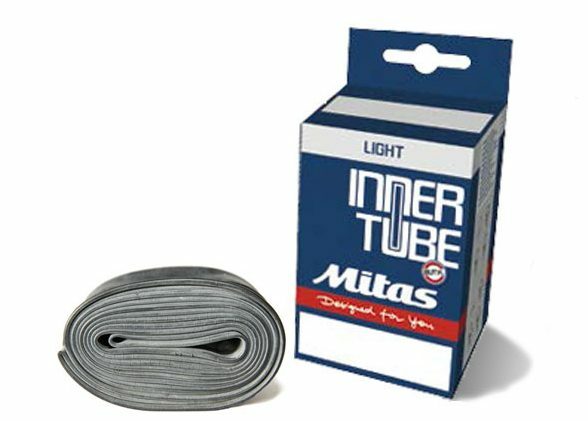 Long lasting latex based tubeless sealant with foam additive. 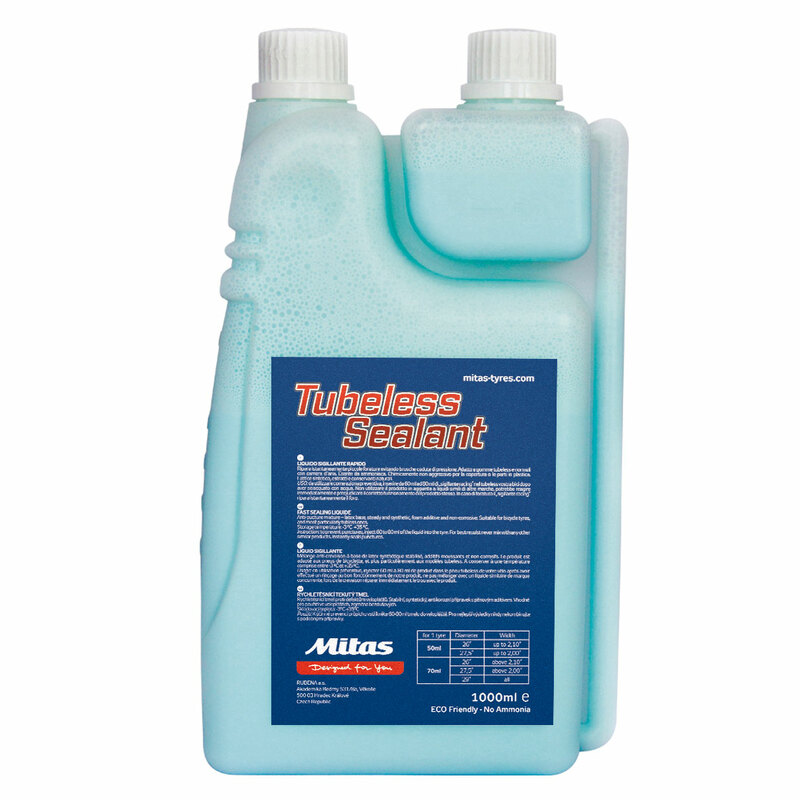 Manufactured from a latex base, this highly concentrated solution is ideal for tubeless tyre applications. 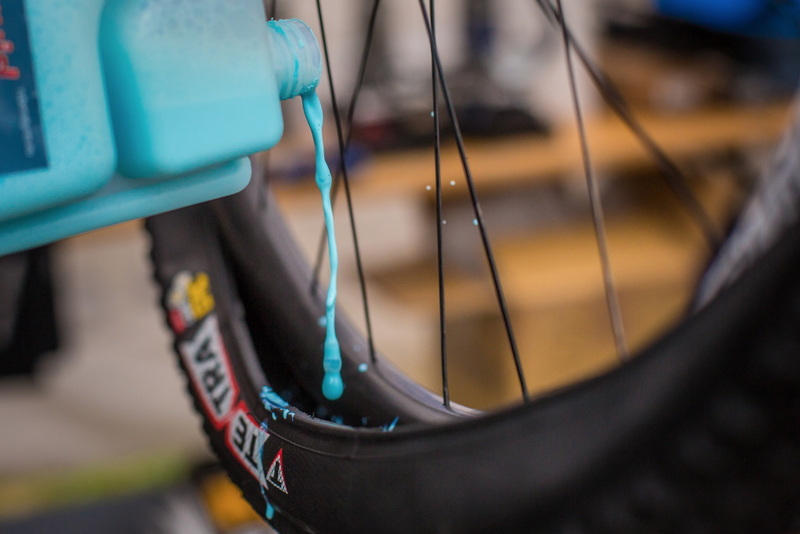 It features a long lasting liquid latex to allow for long term use and a foam additive to give rapid puncture sealing performance. 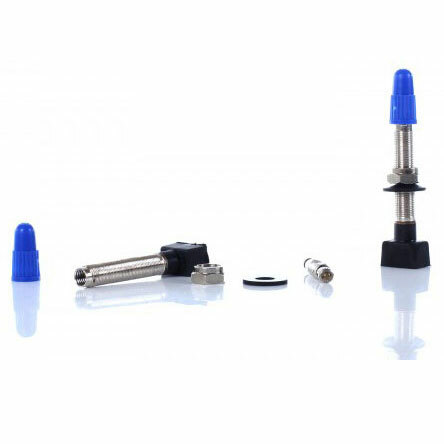 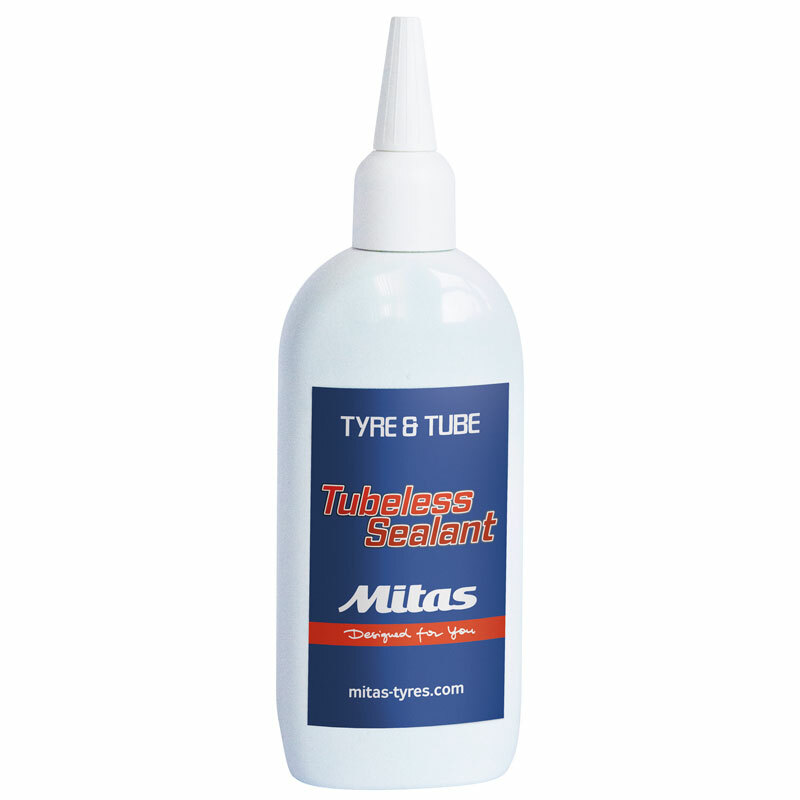 This product is designed to provide an air tight solution to tubeless tyre systems and to seal punctures effectively for both everyday and high performance demands.